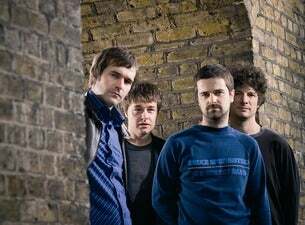 After the sell-out success of The Bluetones return to the live forum in 2015, the band have announced an extension to the tour in 2016. This time taking in 18 dates - the tour starts on 14 April in Milton Keynes and culminates at London’s Roundhouse on 5 May. The band, which were a huge part of the Brit Pop era, were always an engaging and dynamic live outfit. Fronted by the enigmatic Mark Morriss, they had an impressive run of hit singles that included Bluetonic, Slight Return, Marblehead Johnson, Solomon Bites The Worm, If and Keep the Fires Burning. Their live shows brought the West London four-piece an army of devoted followers worldwide.